For the better part of a century, a certain type of young person has learned to drink from the pages of Ernest Hemingway. I should know. 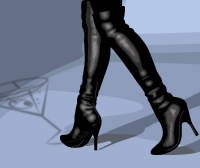 I’ll sheepishly admit that I was once that certain type of young person. “The Sun Also Rises” might do more to spark an interest in spirits and cocktails (and wine) in people like me than does an entire library of mixologists’ guides. Look back through my Spirits columns and recipes, and you’ll find Hemingway’s fingerprints are all over them, including the Negroni, the daiquiri and the Jack Rose. 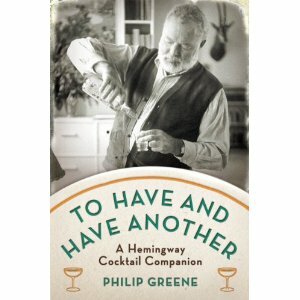 Philip Greene, the Washington-based author of the new book “To Have and Have Another: A Hemingway Cocktail Companion” (Perigee), is a kindred spirit. Whatever one feels about the literary legacy of Hemingway, one thing is indisputable: The man was detailed and exacting in which drinks his characters imbibe, and the choice of drink is always important.